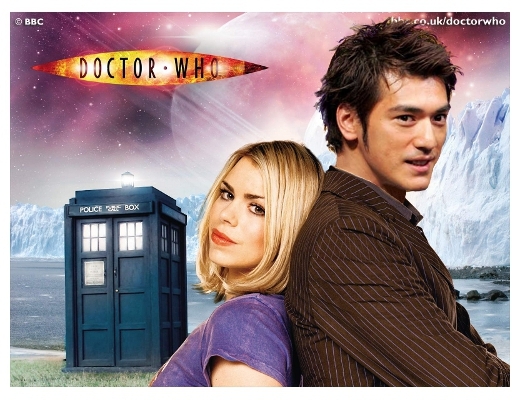 A silly mash-up I did with GIMP years ago – Takeshi Kaneshiro as The Doctor! Had some fun with GIMP! Quantum physics for the win! 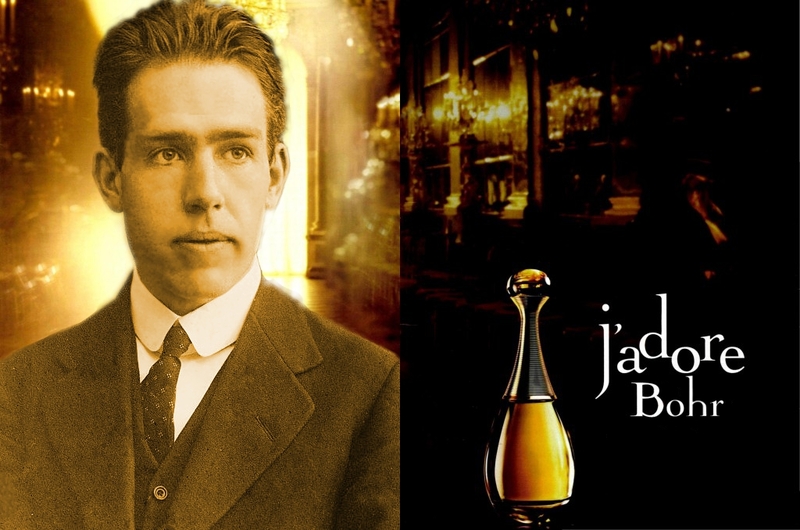 Niels Bohr rocks! Enter your email address to follow OuZePo and receive notifications of new posts by email.